Laserdiscs never really took off in my neck of the woods, I had seen a few of them around and a couple of specialist hifi stores sold players (a few even rented discs! 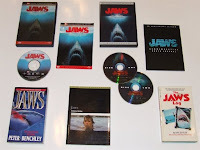 ), I took a trip to London and they were everywhere, but I was talking to a few people in one of the stores and one gent had just returned from the U.S where he had been sent to check out this new fangled format called DVD. Sensing a major change was afoot in the market, I stayed my purchase of a Laserdisc player. Then DVD hit, of course I wasn't going to invest lots of money in a format that was going to be replaced, but I was also aware that it would take many years before DVD could even dream of reaching the number of titles on LD. So, I bought a Pioneer DVL909 that I imported to Australia to take advantage of the now getting much cheaper LD's and the new fangled DVD format in one unit. I purchased a few Laserdiscs, but eventually ended up just supporting DVD. 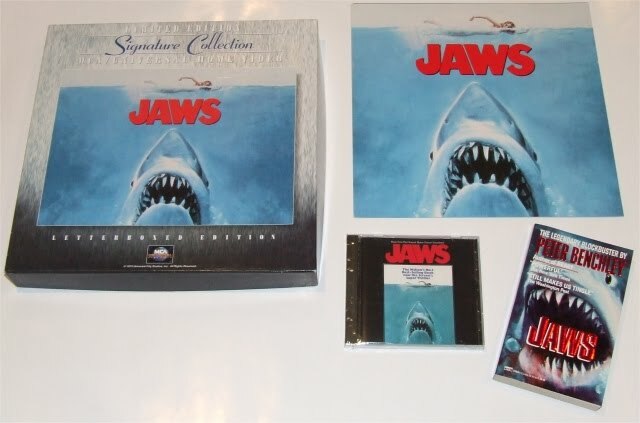 No doubt we shall see a Blu-ray release in the not so distant future, but I still cherish my laserdisc release!